What to do with Sports Injuries? If you are an active person, sports injuries seem inevitable. We all know that even a minor injury can affect our performance and day to day life. Prevention is important, but if you are already suffering from sports injuries, there are a few things you can do to speed up the recovery process. Rest is essential at the early stage of the injury, the last thing you should do is be active because this would only make it worse. The general rule is – if it causes you pain, don’t do it, especially during the first few days. In the meantime, a healthy diet would help with the recovery as well. Your body needs all the good nutrients it can get to repair the damaged cells. For first 48 hours after injury ice is preferable. Most physiotherapists would recommend avoiding heating (and heat balms) in the first 48 hours of injury. 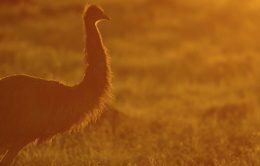 Heat would encourage bleeding, which could be detrimental if used too early. Once the “heat” has come out of your injury you can start applying products on the injury to help the circulation. 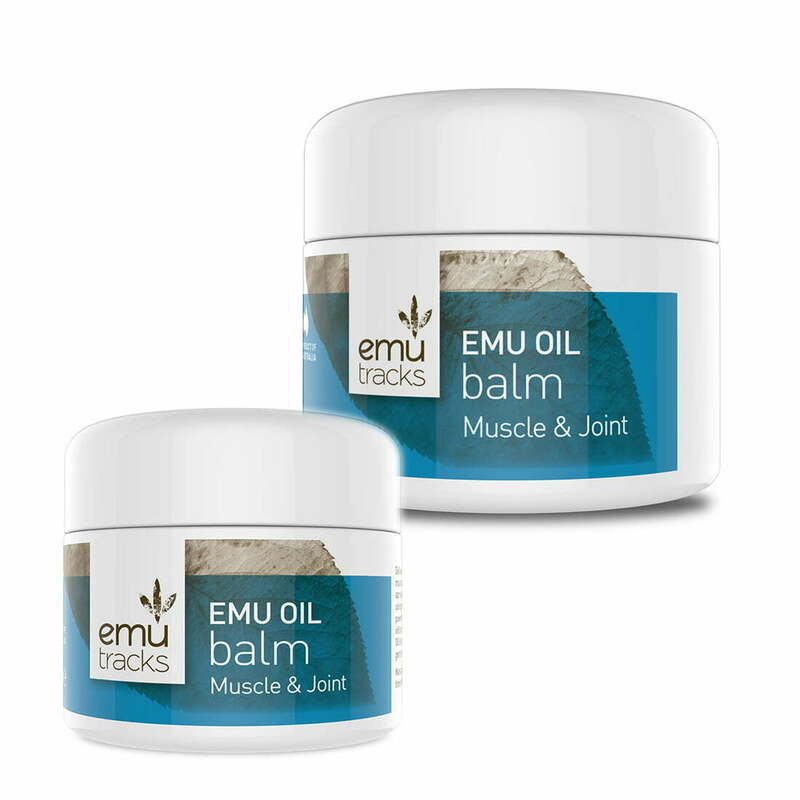 Emu Tracks Muscle and Joint Balm or Liniment are ideal for sports injuries. To avoid getting an injury, we would recommend applying either the Muscle and Joint Balm or the Liniment before or/and after exercise. 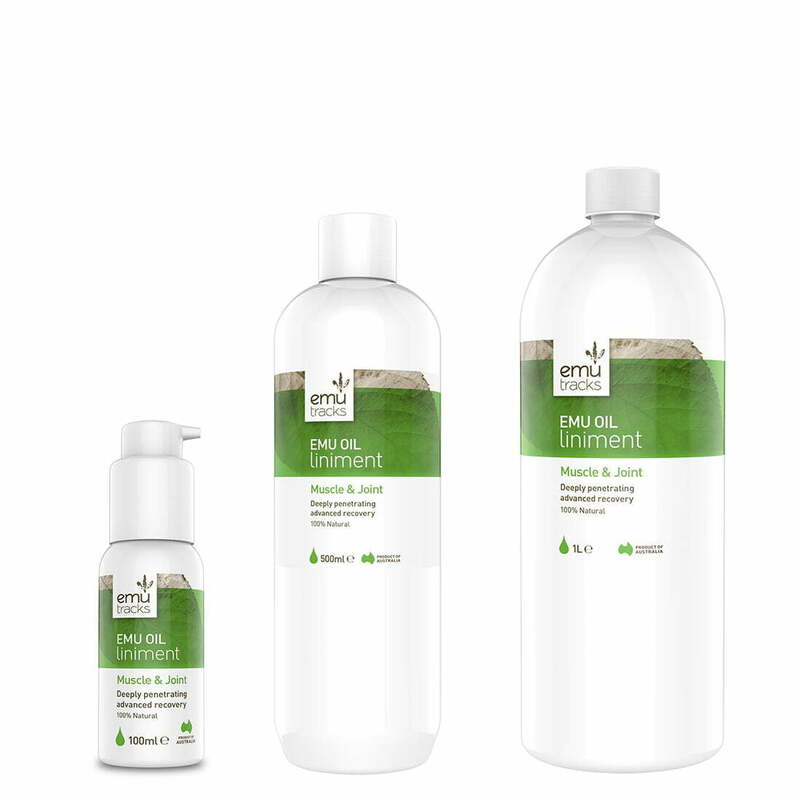 Emu Tracks Muscle and Joint Balm and Liniment have been developed in collaboration with athletes. Muscle and Joint Balm supports the recovery of damaged muscle tissues after heavy exercise. The balm penetrates deep into the problem areas and gets the circulation going again, allowing the muscles to revert to their original capacity quickly. Liniment is suitable for all skin types to its minimal heat producing characteristic. 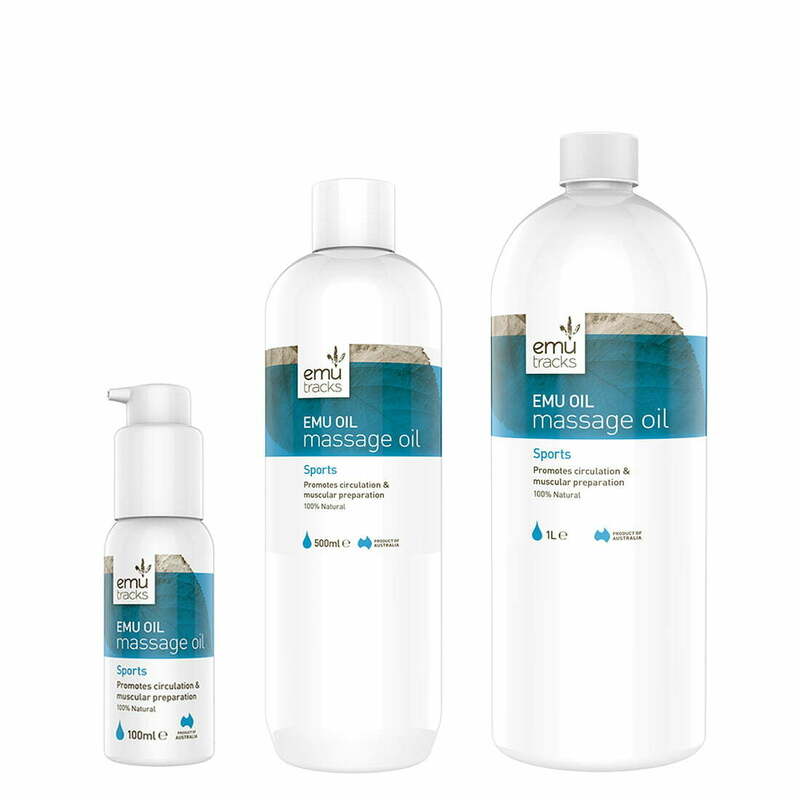 Unique formulation of Emu Oil, Macadamia Oil, Arnica Oils and Wheat Germ Oil combined with five active essential oils ensures fast acting, fast absorbing, fast relieving results. Liniment is ideal for sore legs, muscles and joints.